(Macao, Jan. 25, 2018) – Renowned evergreen singer Eric Moo will bring his famous love songs to The Venetian® Macao’s Cotai Arena on March 24, 2018 for Eric Moo 2018 Concert Asia Tour Live in Macao. Tickets go on sale Jan. 26, 2018 at all Cotai Ticketing box offices. 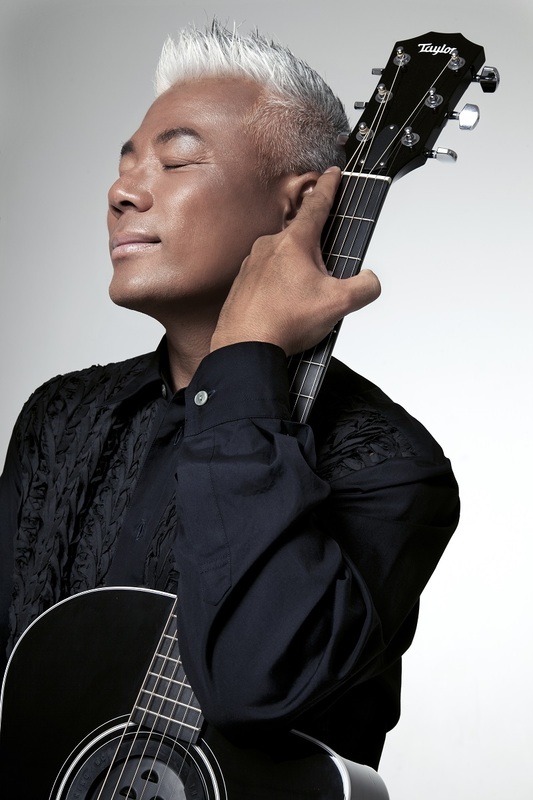 Malaysian Chinese Moo is an award-winning singer-songwriter and record producer who has released more than 40 albums in Mandarin and Cantonese and performed over 40 concerts, making him a superstar across Southeast Asia. 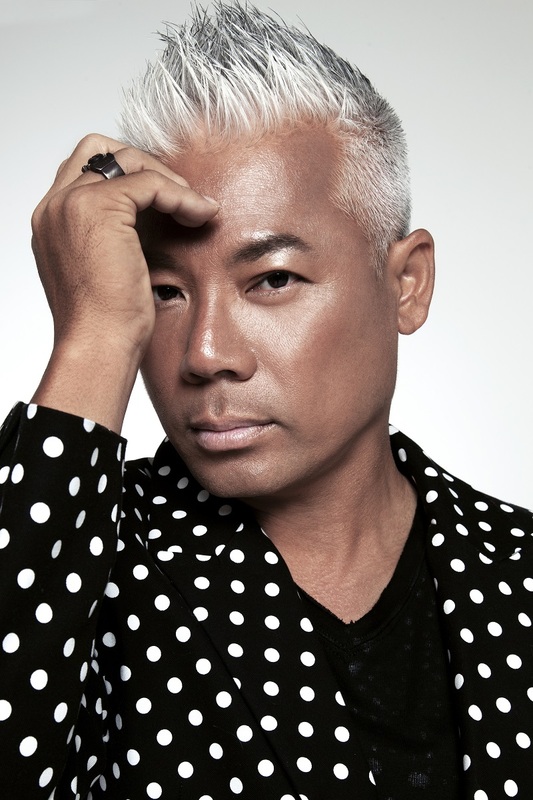 A respected music industry personality, he has also acted as a judge on four Chinese singing competition TV shows, while 12 of his classic hits have been featured in the popular musical “Innamorati”. His first ever concert at The Venetian Macao will feature a three-sided stage equipped with sophisticated LED screens to convey the full intimacy of this hugely talented singer’s performance and create an ambiance that encourages sing-alongs and audience participation. Don’t miss this timeless star’s nostalgic classics at Eric Moo 2018 Concert Asia Tour Live in Macao at Cotai Arena, The Venetian Macao, on March 24, 2018. Date and Time March 24, 2018 (Sat), 8 p.m.
Photo caption: Popular singer-songwriter Eric Moo will bring Eric Moo 2018 Concert Asia Tour Live in Macao to The Venetian Macao’s Cotai Arena on March 24, 2018.